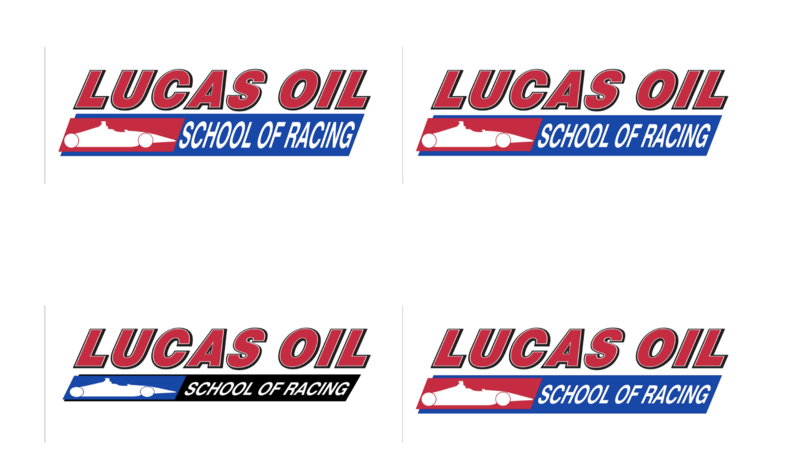 Lucas Oil School of Racing is a Florida based company and our philosophy is to make people better drivers by achieving their goals. Whether the goal is to be a better, safer street driver or to win the Indianapolis 500. Our company officers and staff have years of experience in the motorsports industry. That experience, combined with our race proven instructors, time-proven curriculum and professional crew and state of the art equipment will allow us to accomplish your goal. Our methodology is precision. Being precise with everything you do with the car leads to consistency. Consistency leads to fast laps and winning races. No identity for new racing brand with partners. No ability to take payment online for racing seats. 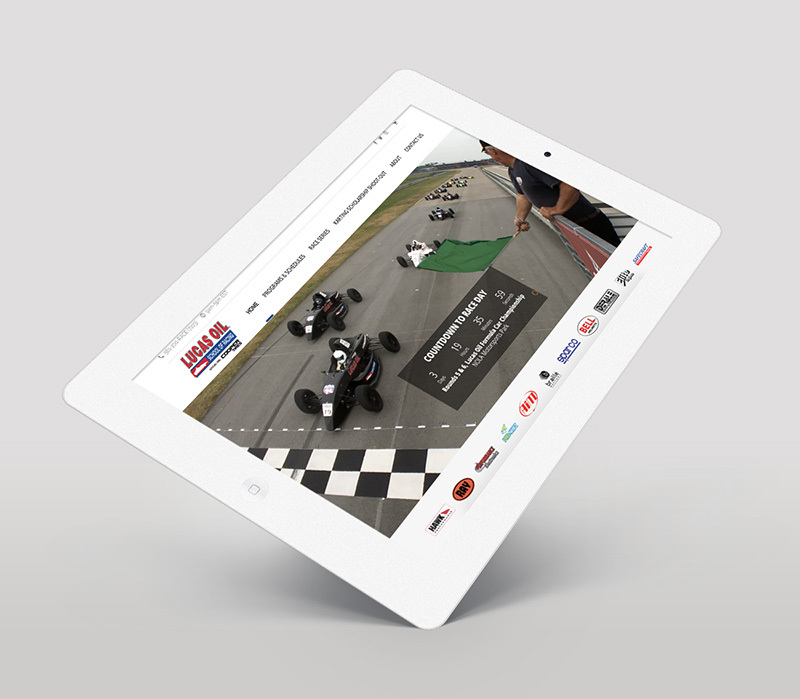 No website to promote racing school. Emboss provided a personalized, eCommerce solution to purchase racing seats based on multi-location race tracks. Created custom branding. Launched new website presence & GSuite integration. Payment integration with Tsys partner.